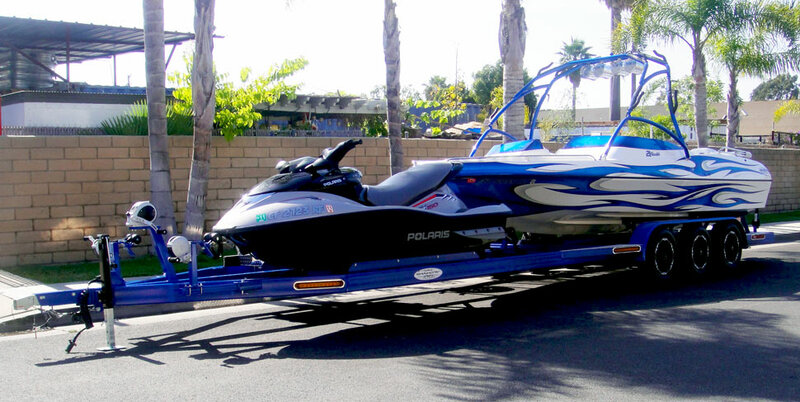 The SHAD SL Boat and PWC Trailer is designed to haul it all; making this the ultimate in family travel trailers. This dependable trailer offers 5200 lb. 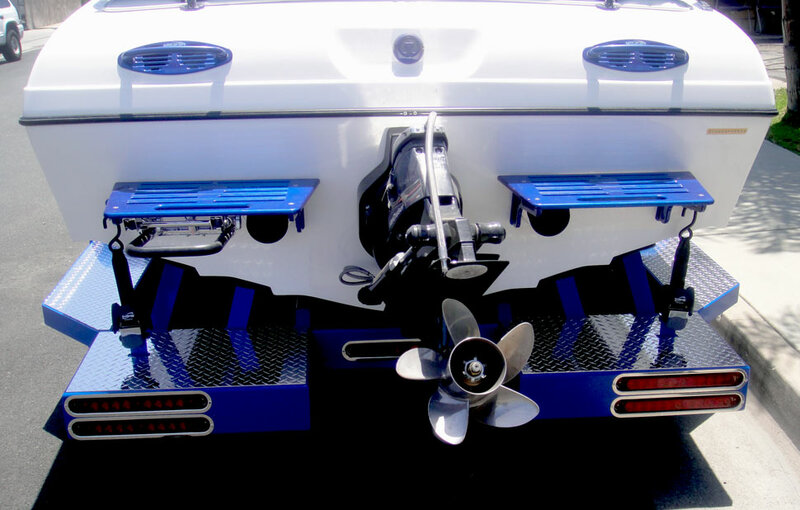 drop axles, 15" custom wheels, highly visible LED slimline lighting and a high gloss powder coat finish. 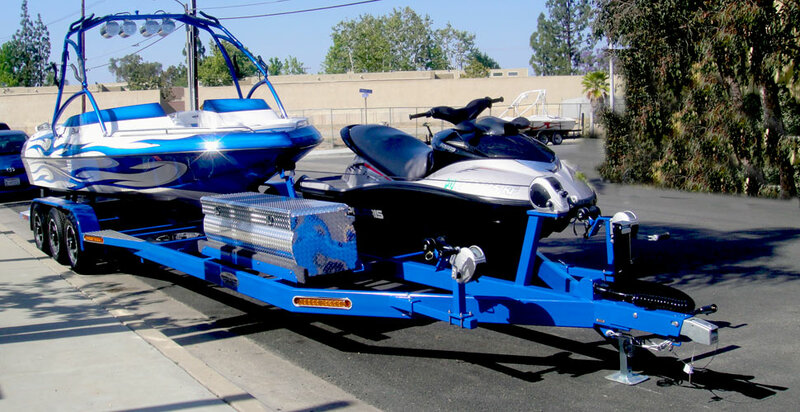 The SL Boat Trailer is built strong and designed with safety in mind.